I was driving home from work and the last thing I saw was a suburban coming towards my car and bam, I see black. I was at home watching TV when I got a call from the hospital saying y/n, got into a car crash, no this can&apos;t be happening not on the day I was going to propose, no it can&apos;t be. So I drive to hospital, tears going down my face uncontrollably. I ran inside the hospital and said," Can I see Y/N Y/L/N?" She said," I&apos;m sorry she just went into surgery, and you are?" 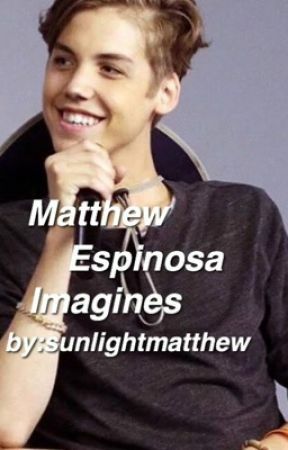 I said," I&apos;m Matthew Espinosa her boyfriend." She replied," A nurse will notify you when you could see her. I nodded and went to go sit on a chair, I eventually fell asleep. I woke up to someone shaking me, I opened my eyes and she said," Mr. Espinosa, you may see Y/N now, she&apos;s in a coma right now, and we don&apos;t know when she will wake up, she broke her left arm, she fractured 3 ribs and she has minor bruises and cuts here and there." I nodded and started crying again. "y/n, you probably can&apos;t here me but I was going to propose to you today, but I guess I can&apos;t do that now, please wake up I want to see your beautiful smile, just know I will always love you." I haven&apos;t left y/n&apos;s hospital bed since the day of the accident and she hasn&apos;t woken up yet, doctors & nurses came to check on her here and there, I prayed everyday for her to wake up, but I guess I just have to pray harder. "Hey y/n, I still have the ring I was going to give you," I put it in her hand," please wake up princess it&apos;s been a week since I&apos;ve seen your beautiful eyes, saw your perfect smile, a week since I heard your precious laugh, I miss your hugs and cuddles, I just miss you so freaking much, please wake up." All I saw was darkness and I felt someone put like a ring in my hand, I also heard someone talking, it sounded like Matthew and it sounded like he was sad and has been crying for days. I used all my strength to move my hand, it finally moved. Then I opened my eyes. 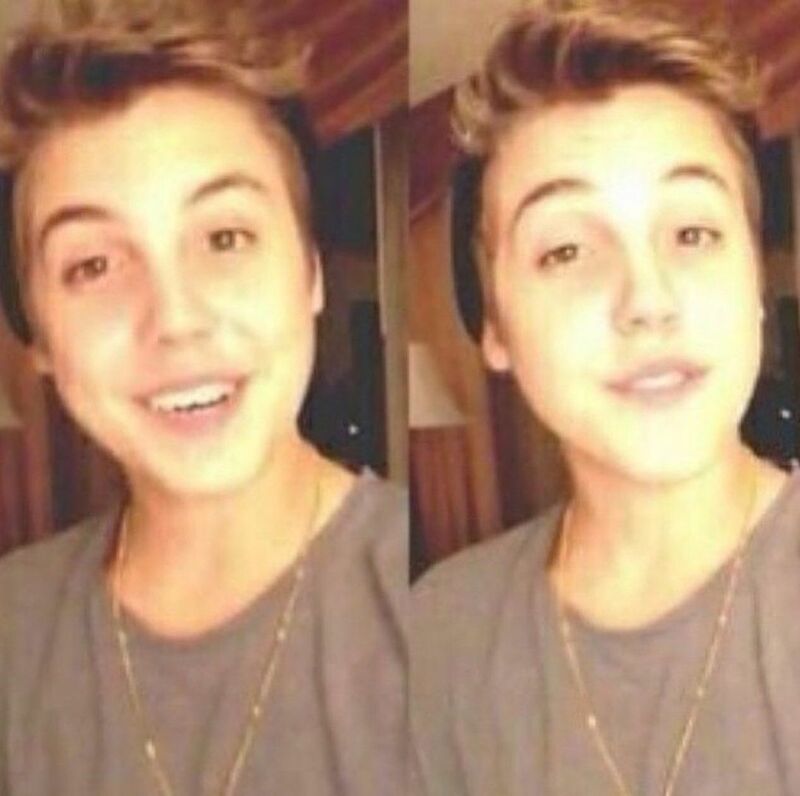 Matthew said," y/n, I missed you so much." He hugged me so tight. "Matthew your hugging me too tight." He pulled away," Sorry it&apos;s just that I missed you so much." I looked down at my hand and saw a ring in it," Matt, what&apos;s this?" He smiled," I was going to give that to you the day of the accident last week." He got down on one knee and said," Y/F/N (your full name) will you do the honors of being my lovely wife for the rest of my life?" I was so shocked and said," Yes, a million times yes." He kissed me and said, " Can&apos;t wait for you to be Mrs. Espinosa." 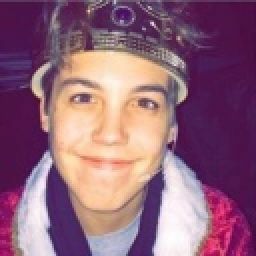 Today&apos;s the day, the day I get to be Mrs. Espinosa. My mom said," Aww honey, look at you, you look so beautiful in that dress, I can&apos;t believe you&apos;re getting married." She starts crying. "Mom, don&apos;t cry it&apos;s alright." I hug her. "Go on, go walk down the aisle." I smiled and went to my dad. I walked down the aisle and Matthew looked so handsome and when he saw me his jaw dropped. He mouthed," You look beautiful." I blushed. "Time to say the vows, the bride may go first." The pastor said. I took out the piece of paper and said," Matthew, I remember the day I met you it was like love at first sight, I remember you being nervous when you were asking me out, I remember when I fell in love with you Matthew Lee Espinosa and now I can&apos;t believe I&apos;m marrying you, I remember when you gave me this engagement ring, you were so happy, no words could describe how I love you." The pastor said," Now the groom." Matthew took out the piece of paper and said," Y/N, I remember when I first laid eyes on you, I thought you were an angel from God, no one else could compare to your beauty, when you were in that accident I thought I lost you and I was never gonna get the chance of marrying you, but here we are getting married, I will always love you Y/F/N." "You may now kiss the bride." Matthew gave me a long passionate kiss. Me and Matthew moved to LA and have 2 kids a girl named Alyssa and a boy named Connor. I&apos;m so happy I got to marry this boy.